A Los Angeles based celebrity jeweler Ben Baller recently got himself locked inside his Tesla Model X as it went on a low-power mode. 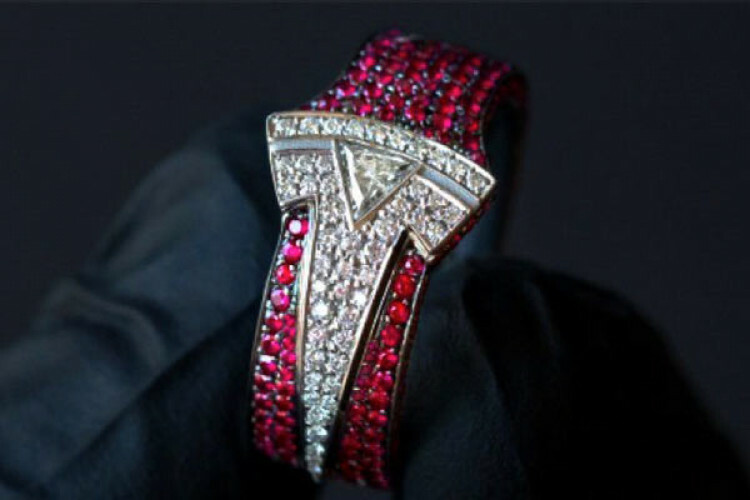 Now, he has made a custom diamond & ruby encrusted Tesla ring worth $37000 for Elon Musk as a token of appreciation. Baller is a Tesla fan & posted the incident on social media. He was locked for 47 mins & nothing opened; he escaped via the trunk. He will be meeting Musk due to the ring.